In the heels of iOS 6.1 being released, the Apple TV has also received a nifty update that brings a few new features with it. It had been rumored for some time that an update for the Apple TV was on its way, and it landed today with several new features along for the ride. – iTunes in the Cloud: Browse and play your purchased iTunes music directly from iCloud. – Bluetooth keyboard: Use your Apple Wireless Keyboard to control your Apple TV. See this article for more information. – AirPlay audio for videos: Send stereo audio from movies, TV shows, and other videos on Apple TV to AirPlay-enabled speakers and devices (including AirPort Express and other Apple TVs). – Stability and performance: Includes performance and stability improvements with the iTunes Store, AirPlay, Netflix, iTunes Match, and wired Ethernet connections. Thank goodness for the keyboard support at long last. Of real interest, however, is that three versions of this update have been made available. 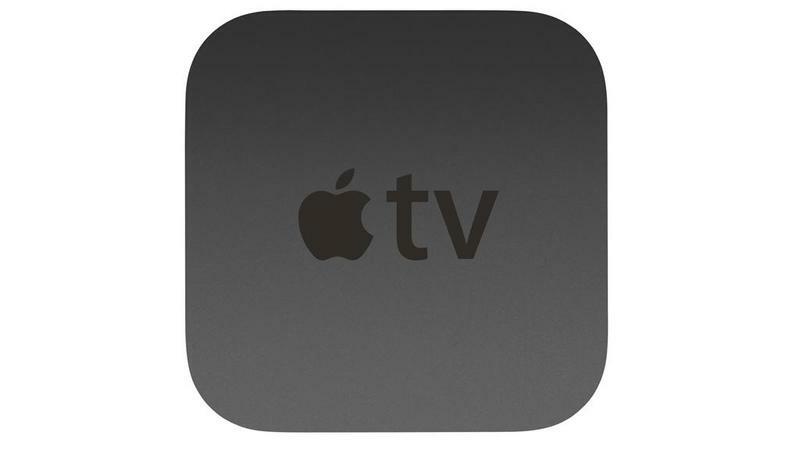 The first two are for the second generation Apple TV (AppleTV2,1) and the third generation (AppleTV3,1), but then there is a listing for an AppleTV3,2. The numbering scheme suggests that this would be a minor upgrade to the product that Apple insists on calling "a hobby," but no official word has come down as of yet to an update happening. KGI Securities analyst Ming-Chi Kuo said earlier this month that a minor update was coming this quarter, and this software revelation seems to add some credence to that. Rumors and speculation aside, those of you with Apple TVs, get to downloading!